Hey y'all and happy Friday! I'm so pumped for this weekend because we have zero plans on Saturday (woot woot!) and a super fun family day at the horse-racing track planned for Sunday in wine country (AKA Charlottesville) horses + kiddos + good friends+ tailgating + wine? Ok ok I'm totally in! 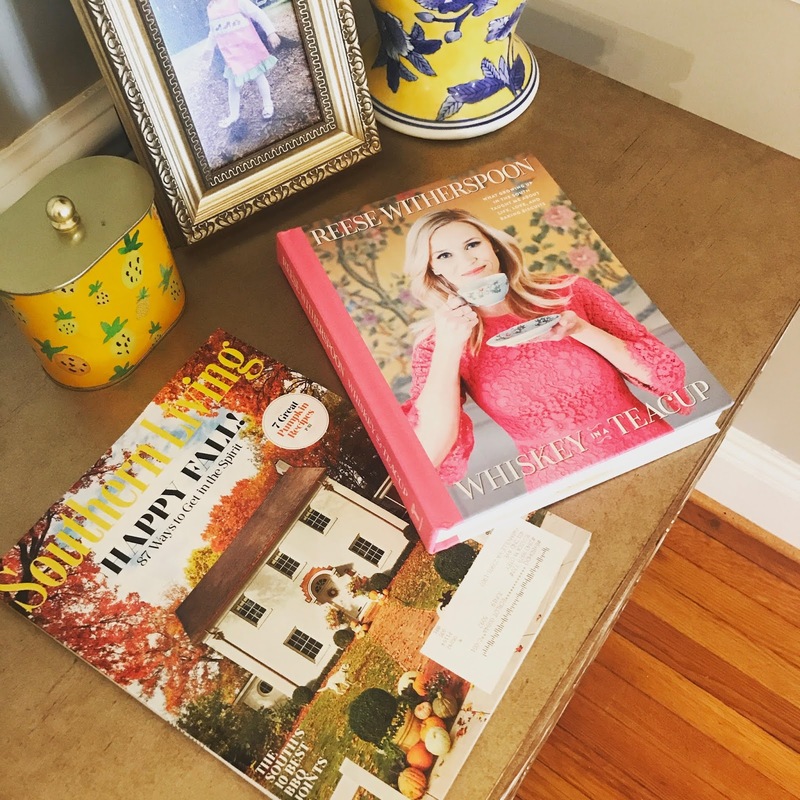 Today I'm simply sharing 5 things that made me happy this week. 1. A hair appointment - I told my stylist (love you Megan!) that I wanted a more natural/fall look and gave her these pics. It'll take some time but we're aiming towards this: thoughts? 4. Sharing with y'all how awesome the Cacoon Cam really is in my latest product review! If you missed it, click here! I didn't know that Reese had a book! I need to buy that ASAP. Also.. quick question, what platform do you use to host your photos? I think those more natural fall hair color pictures you gave to your stylist will look amazing on you! 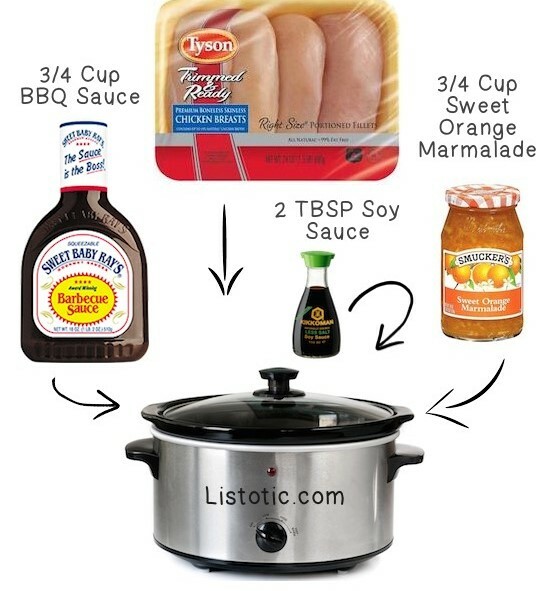 I have been looking for some new slow cooker recipes so orange chicken it is next week! Love the hair! I normally go more dark in fall too, but I am loving my blonde. I love that crockpot recipe, staple in our house. Need to get Reese's book. Ohhhh, I can't wait to see how your hair turns out! I vote #1 on the hair. I might do something similar when I go next week. I squeed when I got the new Southern Living, what a great cover! 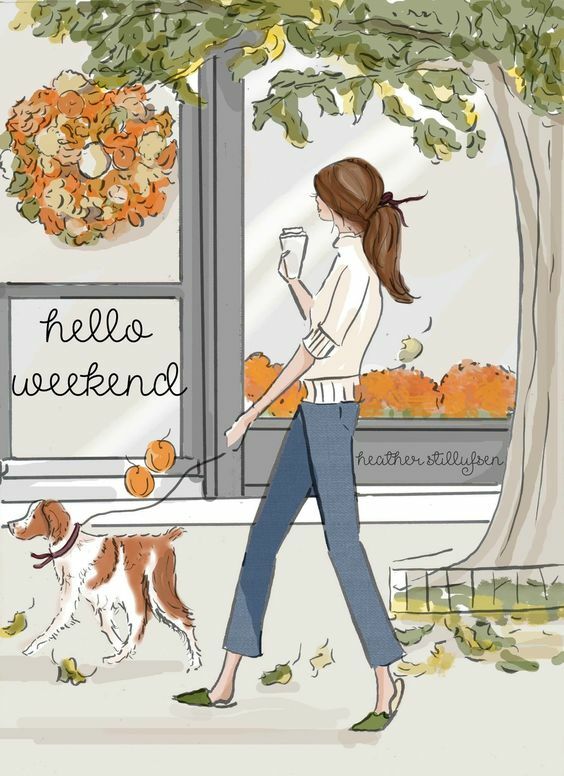 Have a fabulous weekend! I love those hair inspiration pictures! Love your hair inspiration! That decor is sooo you! Love it and love you, sweet friend! Happy weekend! xo! 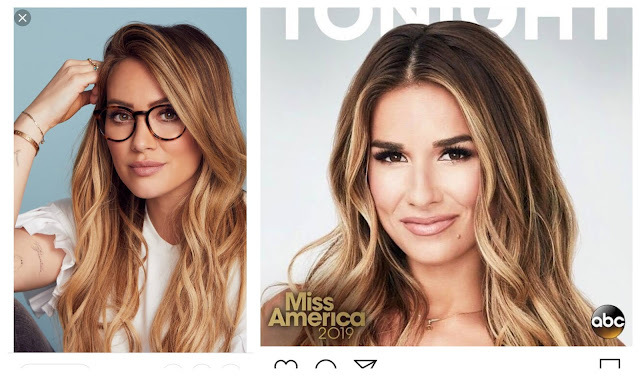 Your hair inspo is sooo pretty and perfect for fall/winter! I'd love to eventually go that direction, too. Can't wait to see what you end up doing! PS - how do you like Whiskey in a Teacup? I need to get a copy! I love Hillary Duff and her hair. That will look great on you. I want to do something similar, but I worry about losing my blonde locks. Lovely hair cuts! And the room inspo photo is stunning - definitely one that reflects sunnier climes like yours - I could only dream! We have to have old sofas here covered in heavy wool and tweed as defence against the dark arts of the pets. Have you thought about putting some of your favourite snippets from Reece's book on your site? 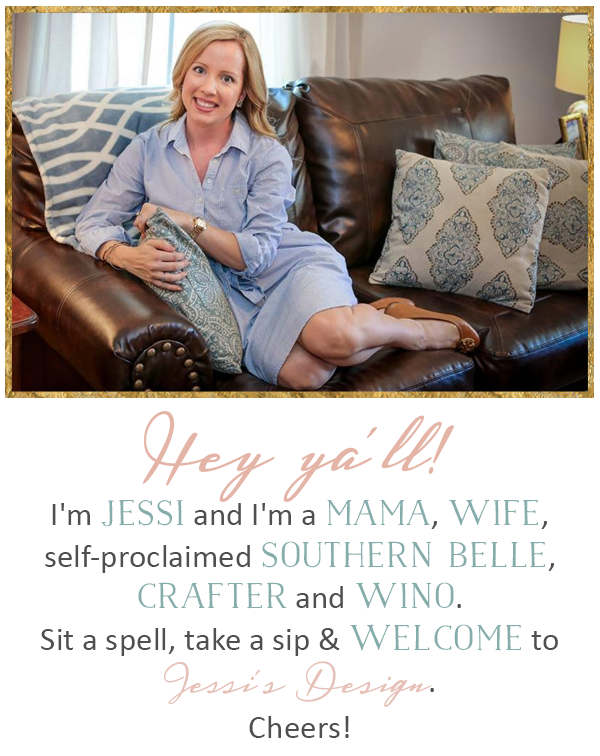 I need some Southern Charm tips!